Ingredients : water, barley malt, sugar, hop, yeast. 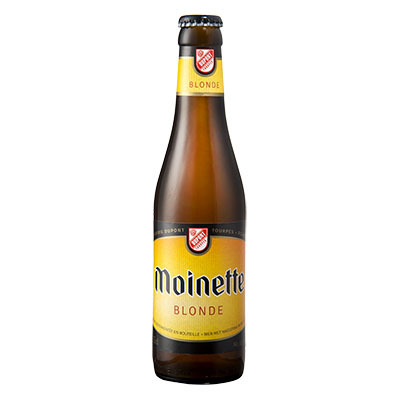 The Moinette Blonde is a top fermentation beer with refermentation in the bottle. 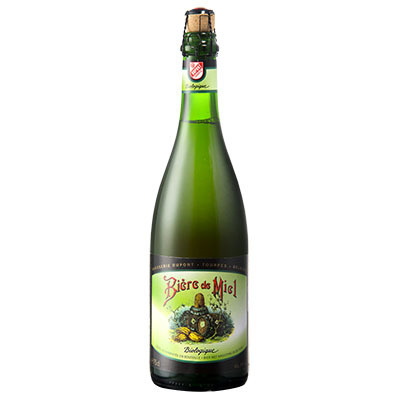 Ever since its creation in 1955, this beer is considered as “the showpiece” of the brewery Dupont on the Belgian market. Coppery blond with many fine hop aromas, the Moinette Blonde is a very refreshing beer, thanks to its subtle balance between sweet, bitter and fruity. The selection of our yeasts gives this beer its typical aroma and taste. 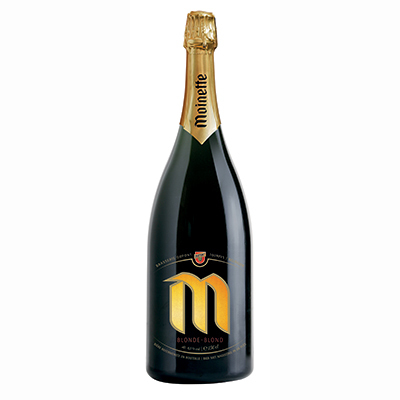 A real refermentation in the bottle, which continues for a long time in your cellar, results in a complex taste and harmonious bouquet. 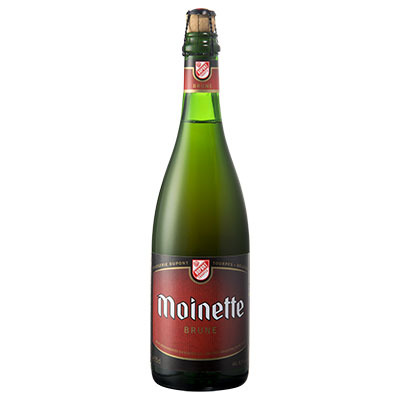 To drink at cellar temperature (12°C), as an aperitif or to accompagne your “hors d’oeuvres” and plats as mussels, asparagus,… without forgetting the famous “lapin à la Moinette” and also with our cheeses Moinette Jeune and Moinette Vieux.